Around here, Amaryllis are generally enjoyed as indoor plants during the winter months. But last spring, we planted some especially cold-tolerant Amaryllis bulbs in our annual garden beds, and the results were gorgeous. To encourage you to enjoy the same stunning sights in your own garden, this year we’re offering a few varieties of Amaryllis for spring planting in the garden. To plant outdoors in Zones 7 to 10, select a well-drained location in full sun. Locating bulbs in a protected, south-facing site will help ensure success. 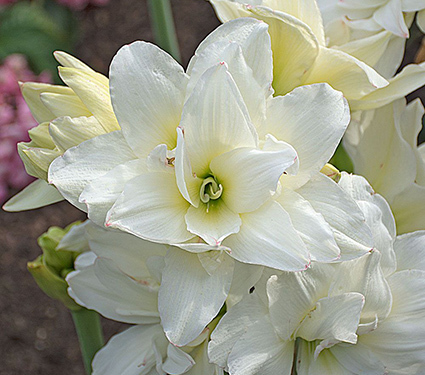 Plant each bulb with its shoulders 1″ above the soil. In areas where there is some frost but temperatures remain above 10°F, plant bulbs slightly deeper. Blooms will appear 4–6 weeks after planting. In fall, provide a layer of winter mulch. For gardeners in climates that are colder than Zone 7, dig up the bulbs in the fall and bring them indoors. Cut off the foliage just above the bulb and store them in a dry, cool (55°F), dark place such as a basement or closet. When the chance of frost has passed in the spring, plant the bulbs outdoors in a sunny location. 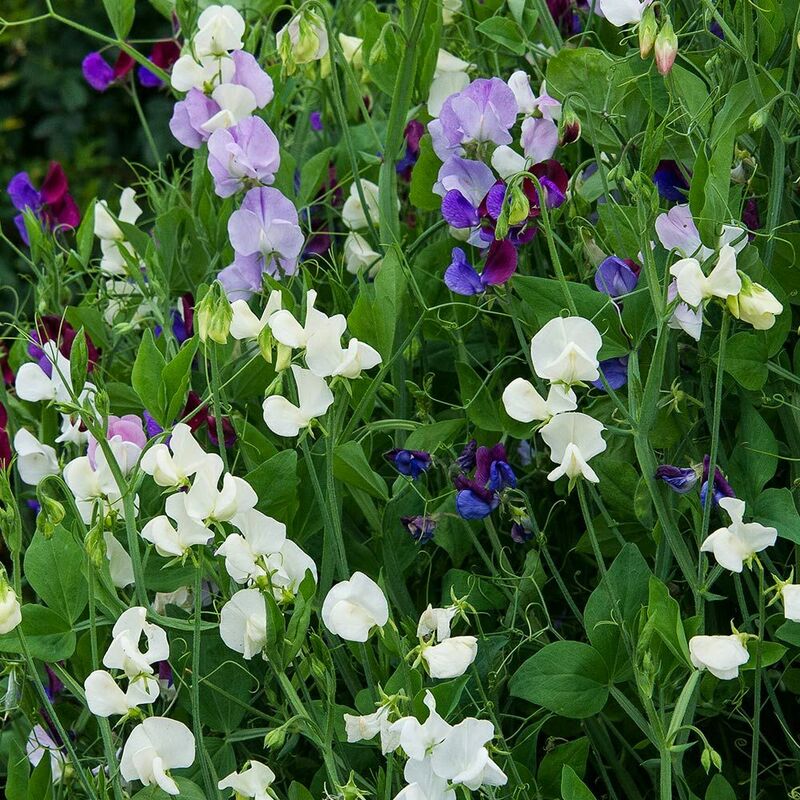 Bred in Holland using cold-tolerant species, this pristine beauty produces an abundance of double, snowy white blooms with a hint of green deep inside. 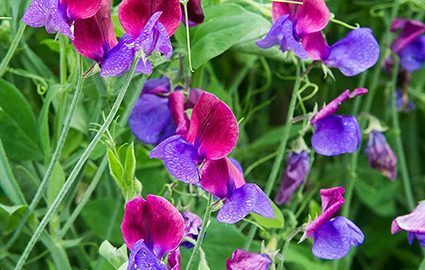 This beauty is bred from cold-tolerant species and can be a stunning feature of your summer garden. 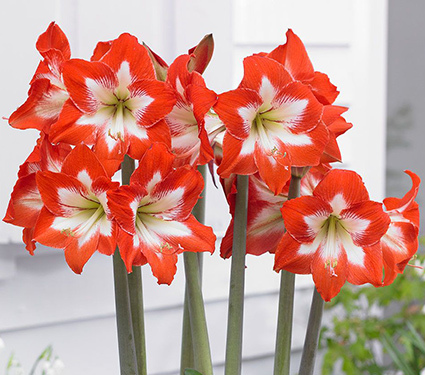 Eyecatcher® produces large 5½″ orange-red blossoms with bold white stars. It’s a lovely surprise in your sunny border. 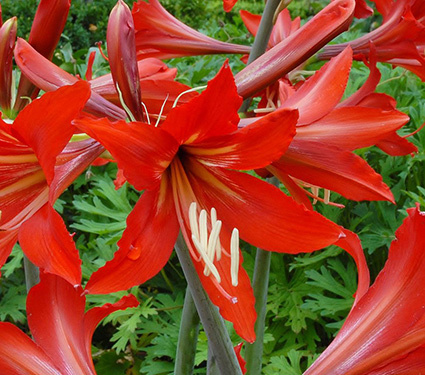 The fiery red, white-blazed blooms of this striking Amaryllis will make quite a statement in your summer garden. 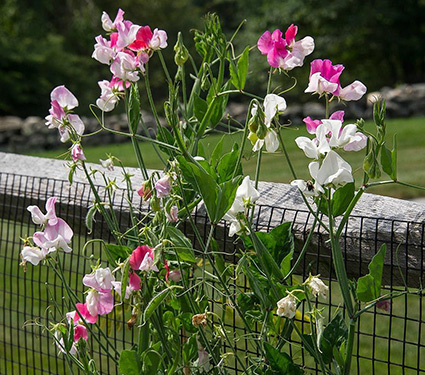 The blossoms appear atop tall stems, and the white anthers protrude dramatically, adding one more note of distinction. A North American genus consisting of about 20 species. Liatris is excellent for cutting, superb for drying, and beautiful in the border, where it looks best planted in groups. It is also a strong favorite with many butterflies. Plants offered thrive in full sun or partial shade and well-drained, even dry, soil, but they struggle in the desert Southwest. and offer deep, rich colors that will bring a garden to life. 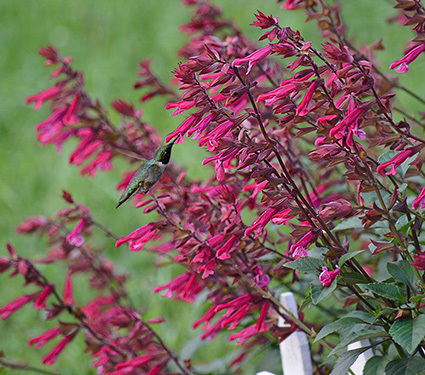 Among the choices we offer is Salvia ‘Wendy’s Wish,’ a vigorous Australian selection that’s a favorite of our director of horticulture. A familiar sight in meadows and fields across central and eastern parts of our country, Common Milkweed is an essential source of food for Monarch butterflies. 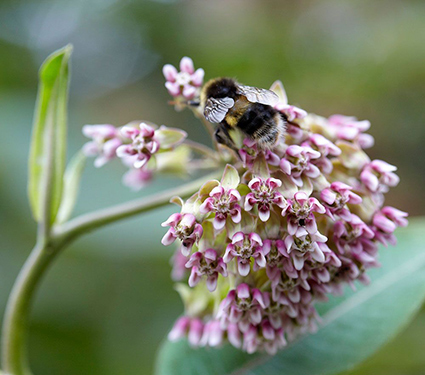 Milkweed plants are content in poor and even rocky soils, and are unfazed by drought. 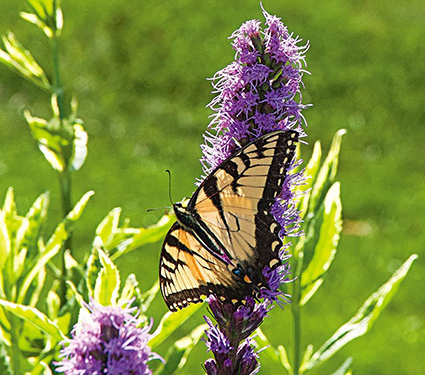 They make a superb addition to butterfly gardens and meadows. Of the 200 species in the genus, the best known are North American wildflowers. 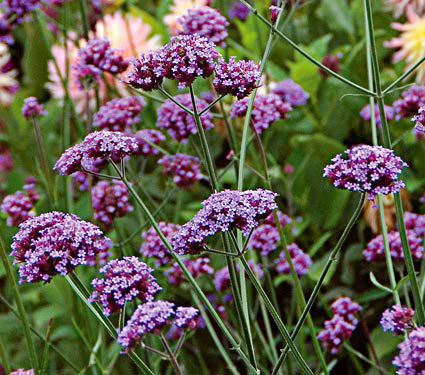 They have small, curiously shaped blooms that appear in dense clusters and are irresistible to butterflies. Milkweed flowers evolve into seedpods, which open to release seeds on silky white floss. The pods are attractive in the autumn and winter garden, and they’re great for flower arrangements. 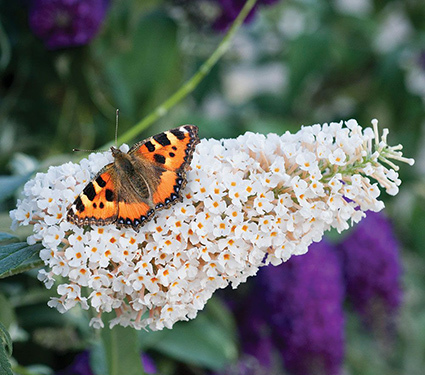 There are some 70 species of shrubs and small trees in the genus Buddleia, the best being Asian natives. The most popular are varieties of B. davidii and its hybrids with long stems ending in panicles of flowers that are ambrosia to butterflies. In cold-winter climates such as ours, plants are often killed almost to the ground. We prune back to live wood in spring and always have a spectacular show starting in midsummer. Best in full sun and moist but well-drained soil. Look to annuals to create exceptional potted plantings for patios, decks, terraces, porches, and front entries, or as a focal point within a border. Annuals can also be used to fill in spaces after spring bulbs or perennials have finished their show. Or use them to add splashes of color in front of a border or in any other high-visibility location. Annuals work hard for your garden, since many provide either a continuous show of colorful blooms or attractive foliage; some even offer both. There are annuals that will suit virtually any color scheme, gardening style, and setting. Since getting the right light for any plant is crucial, check our website for sun-loving annuals (the most common) as well as annuals that thrive in shade, such as Begonias and Impatiens. You can also shop for annuals by color, height, bloom time, growing zone, fragrance, deer resistance, attractiveness to butterflies, and other criteria. Our preplanned Annual Collections make it a cinch to enjoy stunning combinations. If you want to play with design, annuals can offer instant gratification. They often have flowers already open, so you won’t need to wait to see how one plant’s color will match up with another’s. 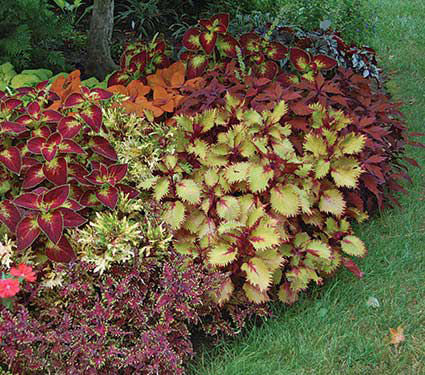 Best of all, when you create an annual planting with a pleasing mix of colors, forms, and textures, the display will last for many months. 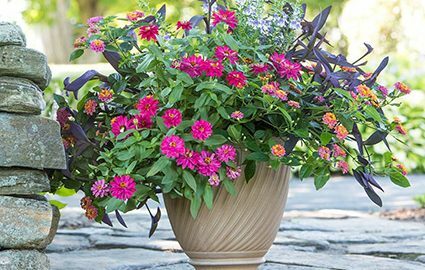 As you plan your own collections of annuals for containers, keep a few design tips in mind. Whatever you do, try to have fun with the process and remember that it’s easy to rearrange designs with annuals. A harmonious color scheme features plants with similar hues, such as pastels or hot colors. Hues that are close together on the color wheel will generally produce a pleasing harmony. Contrasting colors also can work well together, especially if they are opposites on the color wheel, such as yellow and purple, blue and orange, or red and green. Lighter and darker versions of each color will help to tie the scheme together, adding harmony to the dynamism of different colors. When in doubt, keep it simple. Start by using three to five different plants to create a container design. Strive for variety in the heights, forms and textures. Balance something tall and dramatic with billowing and trailing plants. 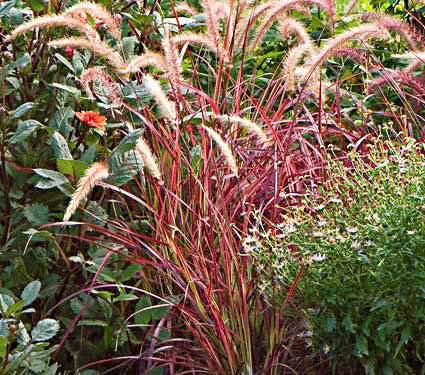 Include selections with intriguing foliage, such as Coleus or an annual Fountain Grass. When grouping plantings in an area, it helps to have a unifying theme among the containers. For example, Cretan terra-cotta pots in different shapes can foster a casually cohesive display. 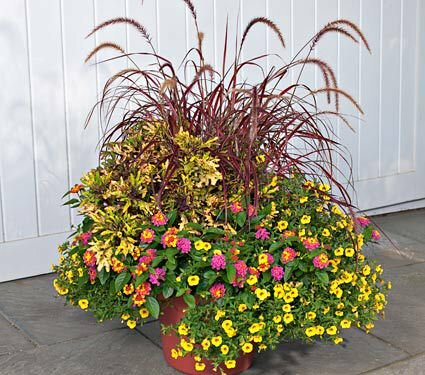 Or plant a variety of annuals, herbs, or edible plants in elegant, Long Tom pots. You can also use these classic foot-high containers to line both sides of a walkway or to form a perimeter grouping on a patio.